The wine was fermented slow and cold in temperature controlled stainless steel tanks in order to to maintain the high fruit profile, preserve and develop the esters and thiols that are characteristic of Sauvignon Blanc. The grapes for this wine come from two well known Russian River Valley vineyards. Bob Dempel’s vineyard is just south of Healdsburg in the northern part of the Russian River appellation. Preston Ranch is located a mile or so south, along Eastside Road. A bright nose, with hints of soft lime and citrus flavors. Honeysuckle and apple add to the delightfully creamy combination of toasted almond and creme brulee. The result is a bright, fruit-forward wine with a very long finish. Pairs very soft, mature tannins with amazing ripe fruit flavors. Aromas of ripe plum, cola and cherry tobacco lead into flavors of black cherry, blueberry, and mocha. Nicely integrated French Oak flavors add to the complexity of this Russian River Valley Pinot. 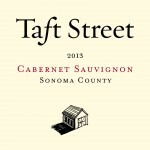 The Sonoma County Cabernet Sauvignon has aromas of black currant, blackberry, and hints of cassis. Flavors of dried cranberry and black pepper are nicely integrated with the French and American oak. 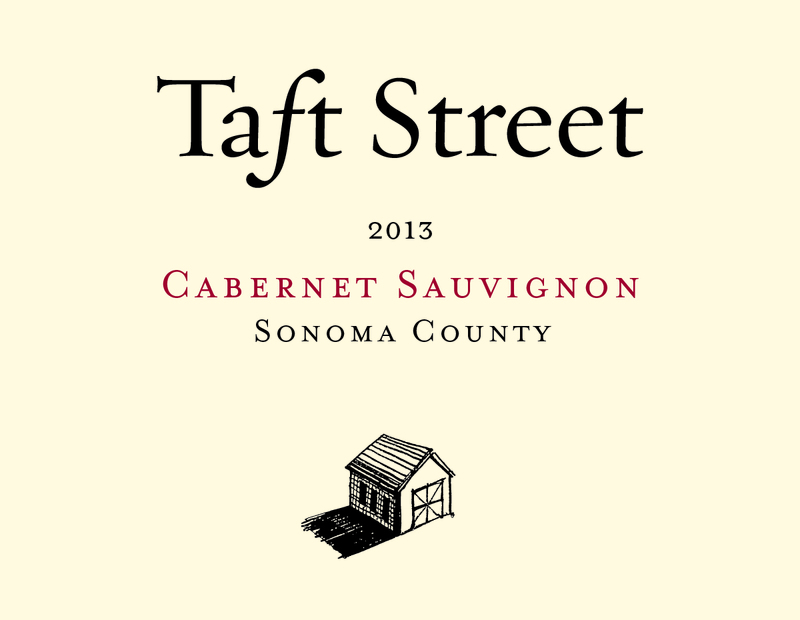 Medium-bodied and incredibly well balanced, this wine's silky, long finish highlights the quality of this Sonoma County Cabernet. Opens with citrus blossom, jasmine, and lime aromas. Ripe apple and pear flavors are balanced nicely with integrated sweet French Oak. Hints ginger, allspice, and cloves lend to a superb finish resulting in an incredibly refined and enjoyable Russian River Valley Chardonnay. This elegant Russian River Valley Pinot Noir is very fruit forward with nicely integrated French Oak flavors. Aromas of plum, mocha, and cherry tobacco precede varietal notes of black cherry, blueberry, and cola. An elegant finish with mature tannins highlights the quality of the Russian River Valley fruit.